The South-Korean company, Mouscan has introduced its innovative and newest electronic gadget, named as Voiscan, which able to scan and translates the hard copy text in any spoken language through a speaker thanks to the HP handheld scanning technology and Mouscan text-to-voice software. Perfect for folks who interested to learn another language. 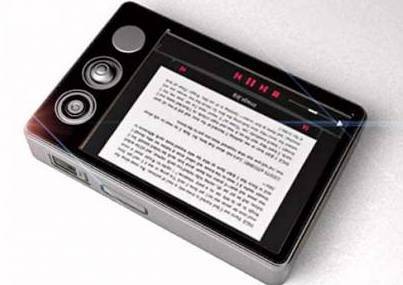 The cool and amazing Voiscan translator device is expected to be available by the end of 2008.